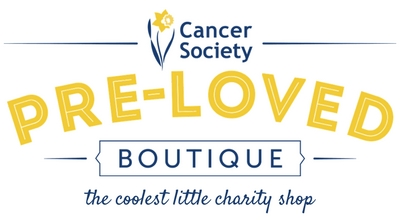 Here at Cancer Society Pre-loved Boutique, we like to do things a little differently. Whether you are looking for that one off piece or everyday looks, we have a carefully selected range of good quality donated clothing and homeware. Our boutique environment provides you with great service, no musty smell and prices you will love.